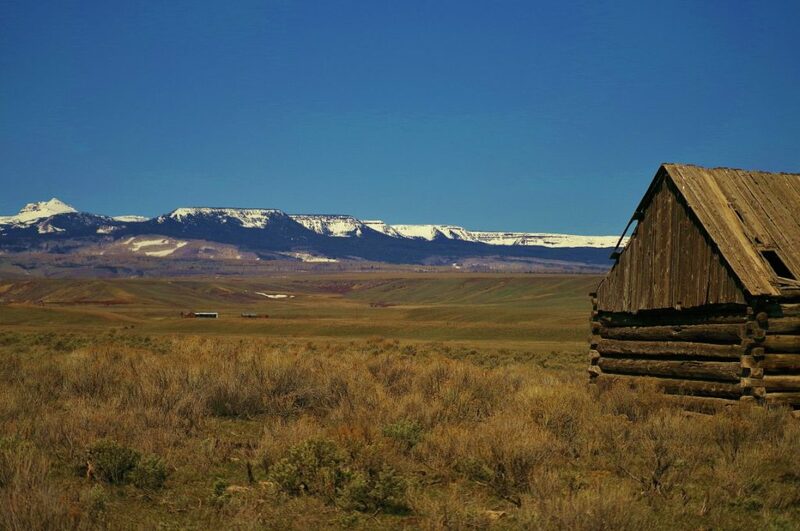 The Hatt Ranch is situated at the base of the geographically unique Flattops Wilderness Area, the second largest such area in the state, characterized by wide steep faces that rise up to an expansive plateau. The ranch is less than a mile off of State Highway 131 on very good year-round gravel roads. The county plows the road to the ranch entry. The headquarters of the ranch are historic and the materials could be re-purposed for a new build. 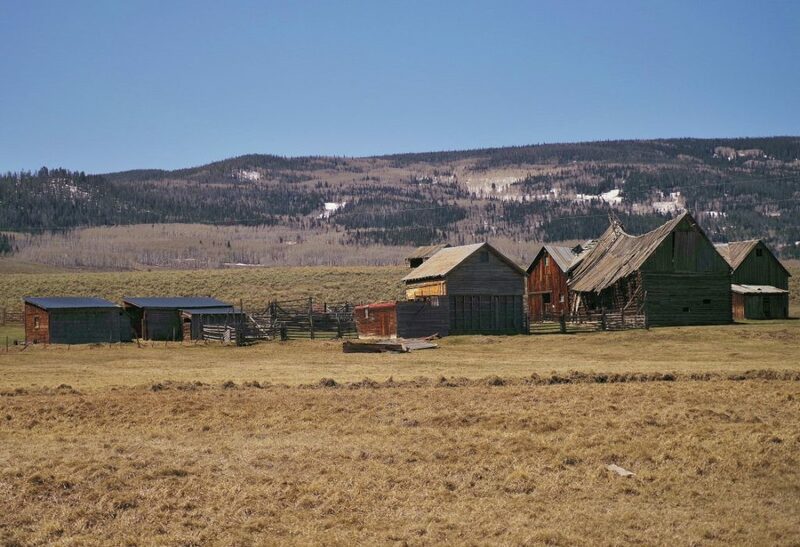 The Town of Yampa, with a café, elementary school and convenience store/fuel stop, is about 10 miles north of the ranch. Steamboat Springs is 30 miles north of Yampa. Vail is approximately 55 miles from the ranch. Commercial air service is at the Yampa Valley Regional Airport about 40 miles northwest or in Eagle, 40 miles south. 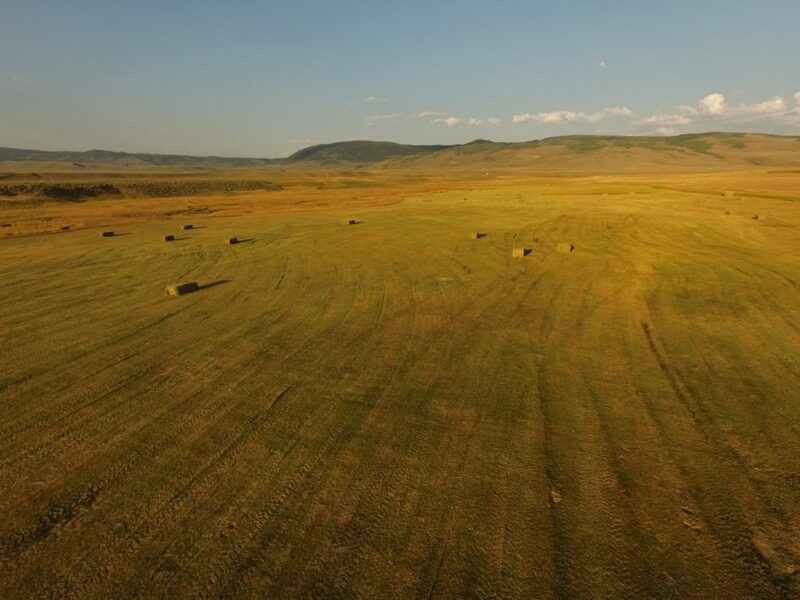 The acreage on the ranch is characterized by a wide, level creek valley flanked by rolling sagebrush hills. King Creek meanders through the ranch for over two miles and Egeria Creek clips the northwestern corner. The majority of the ranch consists of irrigated meadows. 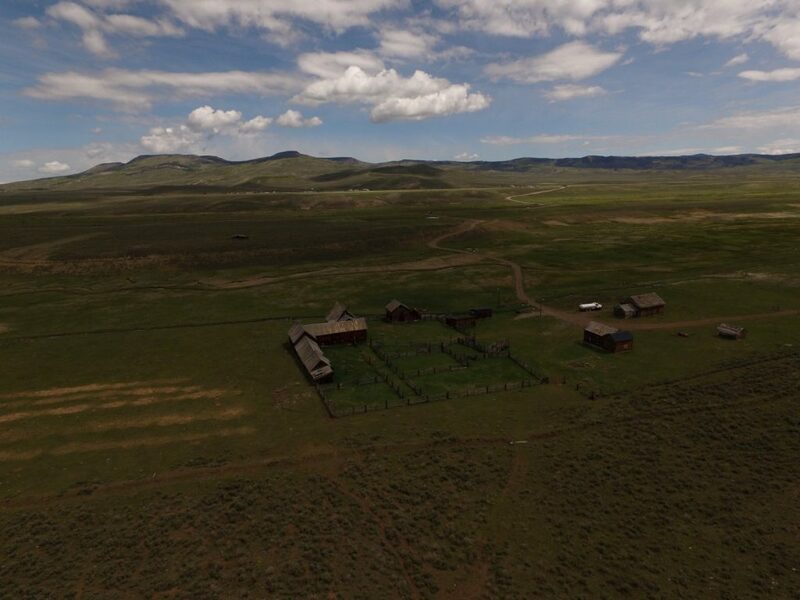 The Hatt Ranch adjoins several thousand acres of public land. Approximately 240 acres are irrigated or sub-irrigated. A new reservoir has recently been completed with an additional 200 AF of storage for irrigation of the remaining acreage. The ranch is currently leased to a neighboring ranching family for their cattle operation. 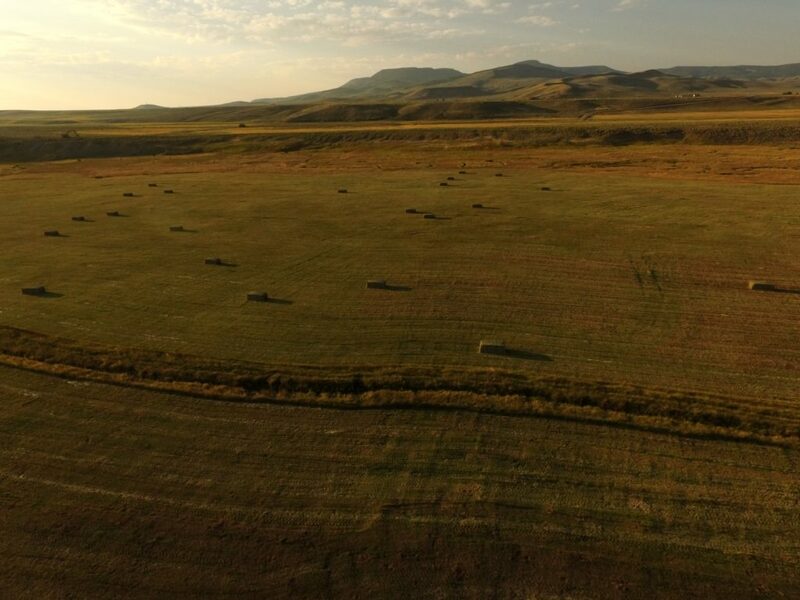 They are well-known for excellent land stewardship practices and could be available to continue to lease the property. This area of the state is well known for its outstanding year round recreation activities set against a historical agricultural backdrop. Rural values are still alive and well; people are friendly, crime is almost non-existent and a deep appreciation for the outdoors is evident. The 235,000 acre Flattops Wilderness, with hundreds of high mountain lakes and streams is a short drive. 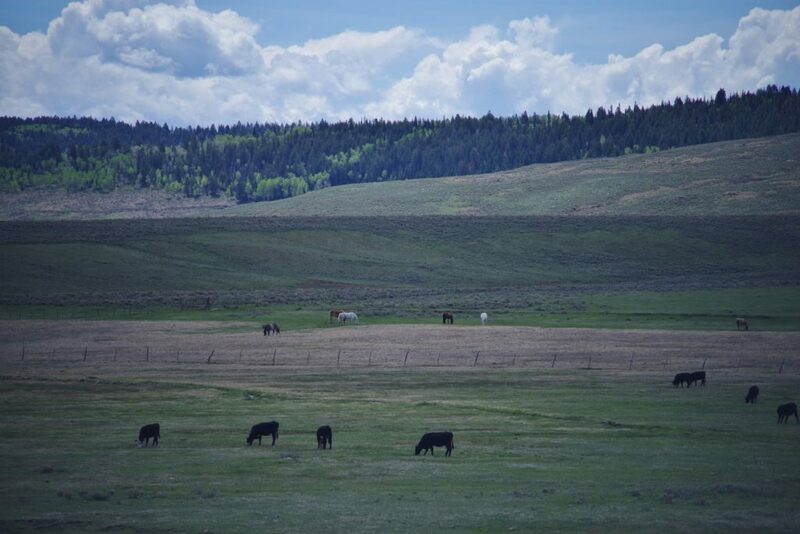 The Green Ridge area of the 1M+ acre Routt National Forest is just east of the ranch. World class skiing, great dining and shopping are an hour away in either Vail or Steamboat Springs. Resort communities often enjoy amenities only found in larger communities (concerts, seminars, speakers, summits, etc.) along with the wide variety of shops, restaurants and activities. 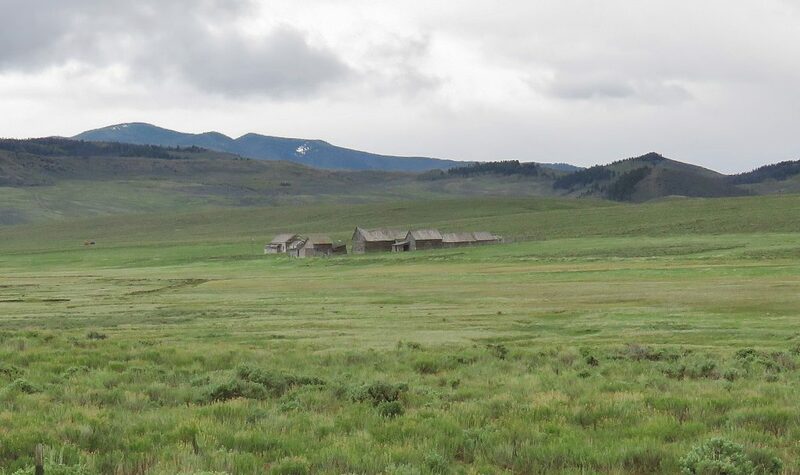 The Hatt Ranch is a scenic, high mountain working ranch centrally located within an hour’s drive of two major ski resorts. The quiet, open valley would provide a stunning backdrop for a new set of improvements. 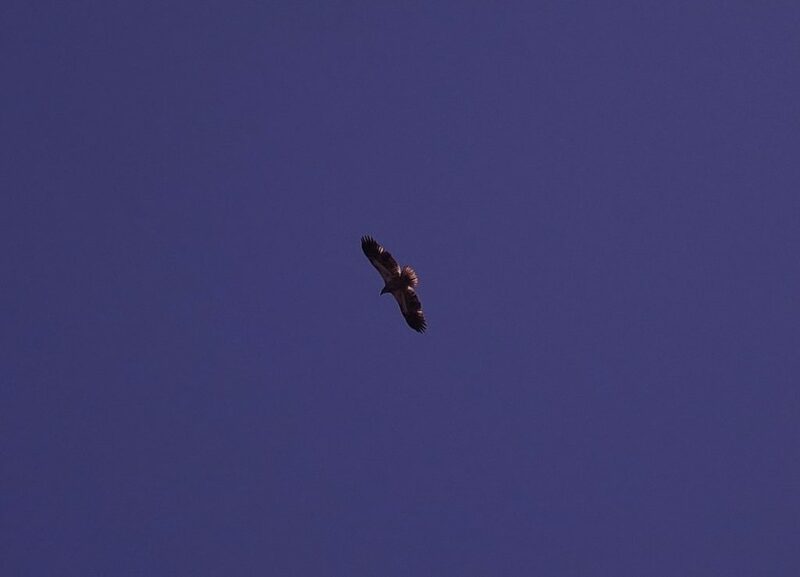 The ranch is ideal for a livestock operation and attracts a variety of birds and wildlife. Bordering thousands of acres of BLM land, the ranch also has easy access to some of Colorado’s most scenic public lands. 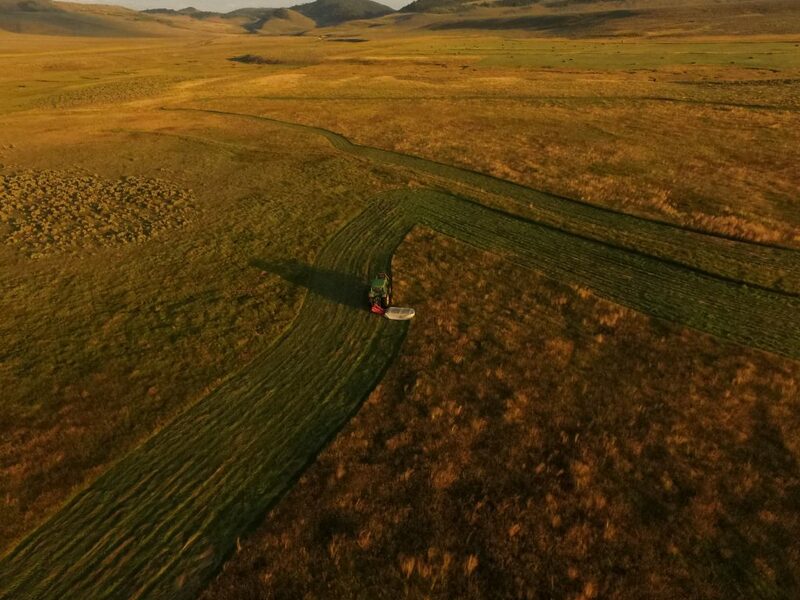 The dramatic setting at the base of the Flattops Range combined with the year round access to paved roads make the ranch convenient for both work and recreation. At 8,200 feet in elevation, Toponas, Colorado experiences long winters with spectacular summers and falls. 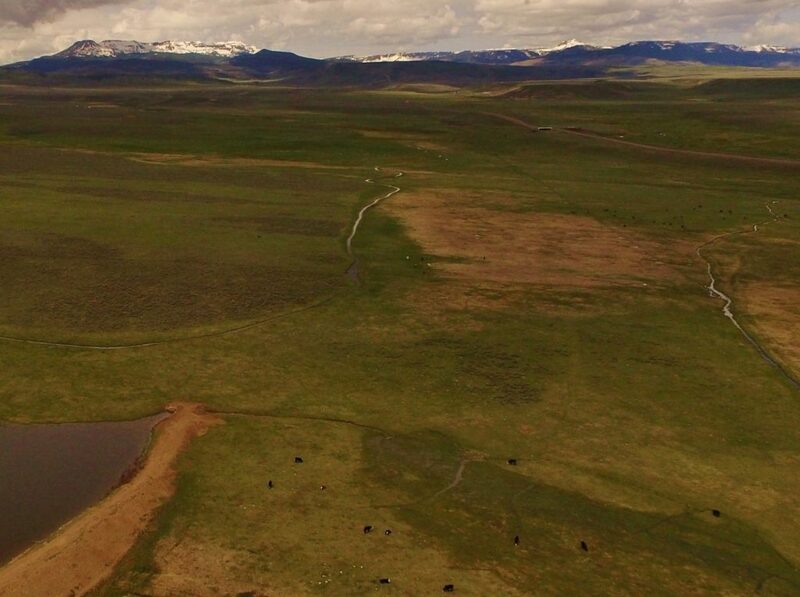 The 12,000 ft. Flattops Range remains snow-capped for much of the year providing a scenic backdrop for the ranch and a water supply well into the summer growing season. Annual precipitation comes mostly in the form of snowfall and averages 15”. The average high in July is 77 degrees; the average low in January is 7. Coloradans enjoy 300+ days of sunshine every year and the dry air makes the temperature feel surprisingly mild.